Thanks in part to the presence of a full-size replica of the Parthenon along the riverfront downtown, Nashville has sometimes been called the "Athens of the South." Many more know it simply as "Music City, USA." It is also the capital of Tennessee. Nashville was purportedly settled first on Christmas Day of 1779. In 1796, Tennessee became a state. Centennial Park is the premier park in the city. This 132-acre masterpiece includes the "Parthenon" situated along the shores of Lake Wautauga. This is perhaps the most photographed outdoor scene in all of Nashville. Free music is offered at the Musician's Corner all summer long. The park is also home to the Centennial Sportsplex, which includes ice rinks and swimming pools. There's also a 2,400 sq-ft fitness center with a large weight room. The Warner Parks, nine miles southwest of downtown Nashville, offer thousands of acres of recreational opportunities. It is the second largest park complex in the whole state. Owners of Nashville homes never tire of the endless entertainment opportunities around Nashville. The city has been a magnet for those seeking stardom and singers and performers for many decades. The Grand Ole Opry is the most venerable and revered of the houses of entertainment, but the Bridgestone Arena and the Ryman Auditorium offer citizens major national and international acts on a consistent basis. 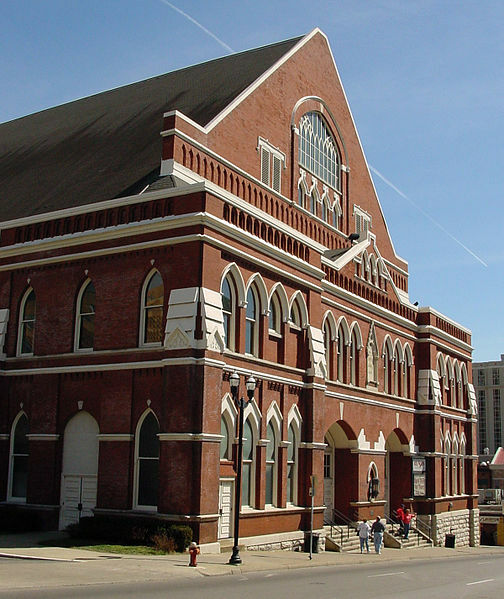 The Ryman was founded in 1892 as the Union Gospel Tabernacle by Capt. Tom G. Ryman. Today visitors can enjoy tours by day and concerts by well-known performers at night. Nashville is the home of the Country Music Hall of Fame and Museum. Every year, a new crop of the best and brightest of history's country performers get inducted into the Hall of Fame. Enjoy a unique and memorable time by attending the taping of the CMT Hot 20 Countdown that occurs at the Music City Tower at the Bridgestone Arena on a regular basis. Meanwhile, the bucolic and pastoral landscape that surrounds this dynamic city offers an easy respite from the rigors of urban life. Horse farms and restored historic plantation homes dot the beautiful countryside. 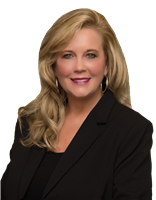 A prospective Nashville home buyer will find that Susan Gregory, a skilled Nashville realtor, will have many relevant Nashville properties to show. Nashville real estates range from turn-of-the century historic to ultra-modern. 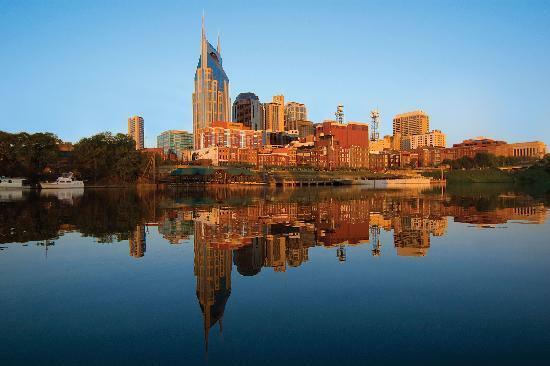 From downtown condos to luxurious estates, Nashville offers something for everyone. Modern subdivisions include good values in 2-4 bedroom split-levels, ranches, and two-story Colonials. Susan Gregory will determine your desires and then show you interesting and exciting Nashville TN homes for sale that will invariably please you and your family.